The stress and unpredictability of college life have a way of wreaking havoc on our skin. Breakouts are inevitable, but even the strongest face cleanser won't suffice when our patience is running thin. Thankfully, these spot treatments contain the powerhouse ingredients that eliminate bacteria and shrink blemishes on the double. 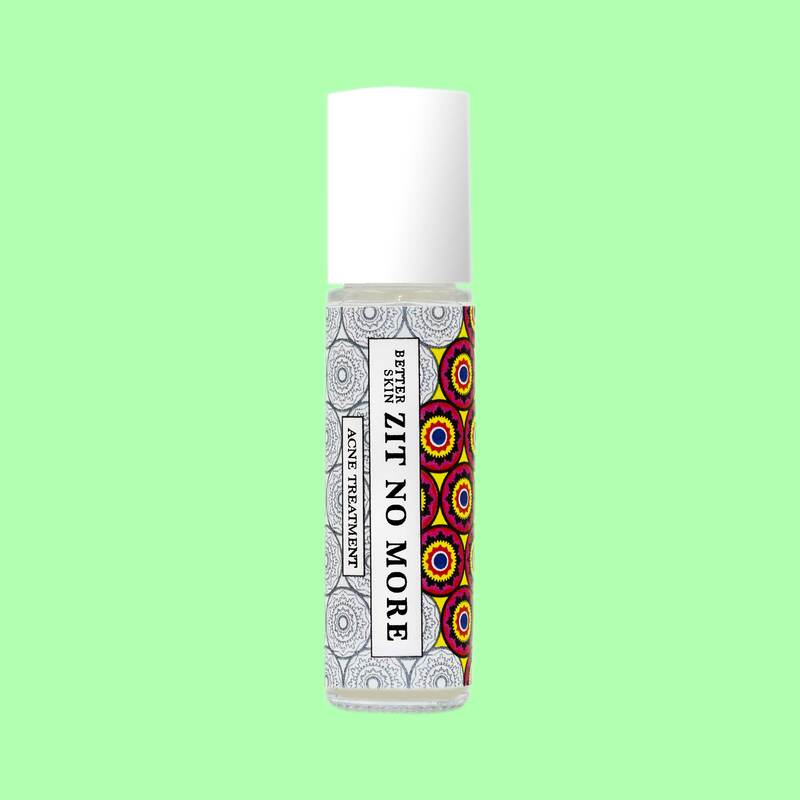 If your skin agrees with all natural solutions, then this zit zapper is for you. A slew of essential oils, including jojoba, eucalyptus, peppermint and more, combine to prevent and heal pimples before they reach the surface of the skin. 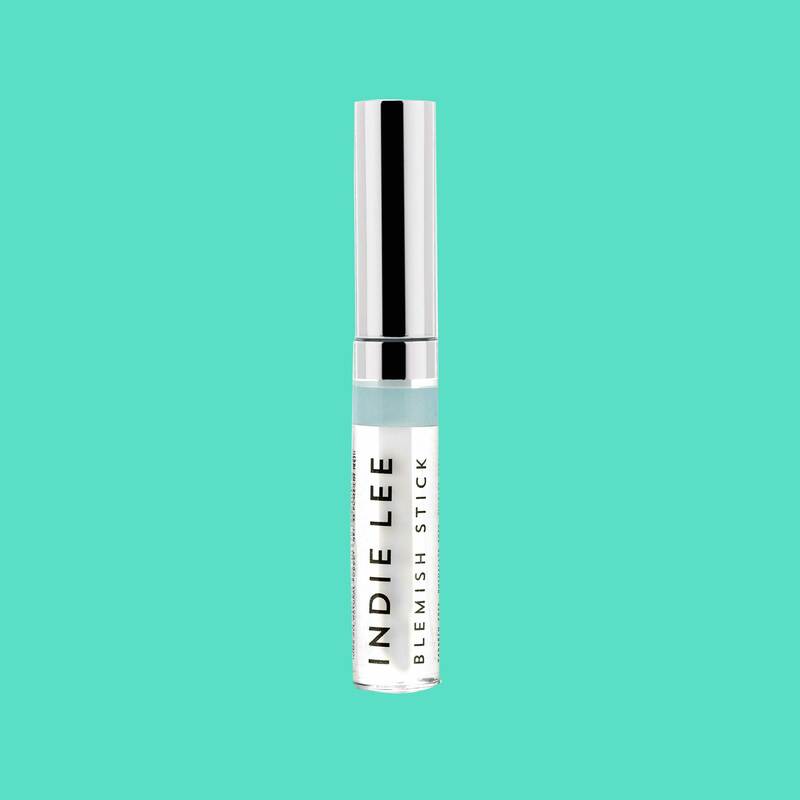 Prepare to be amazed by how quickly it works when you apply beforehand; we can personally attest to its superpowers! 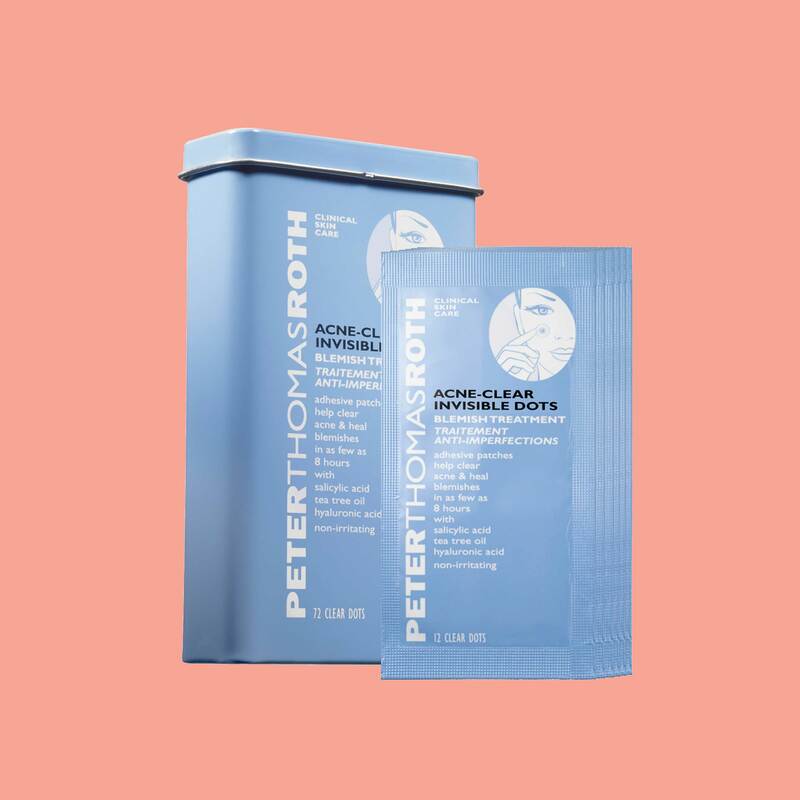 Salicylic acid, an FDA-approved acne fighting ingredient, packs the exfoliating properties needed to clear your pores of bacteria when you're low on time and need a skincare miracle. 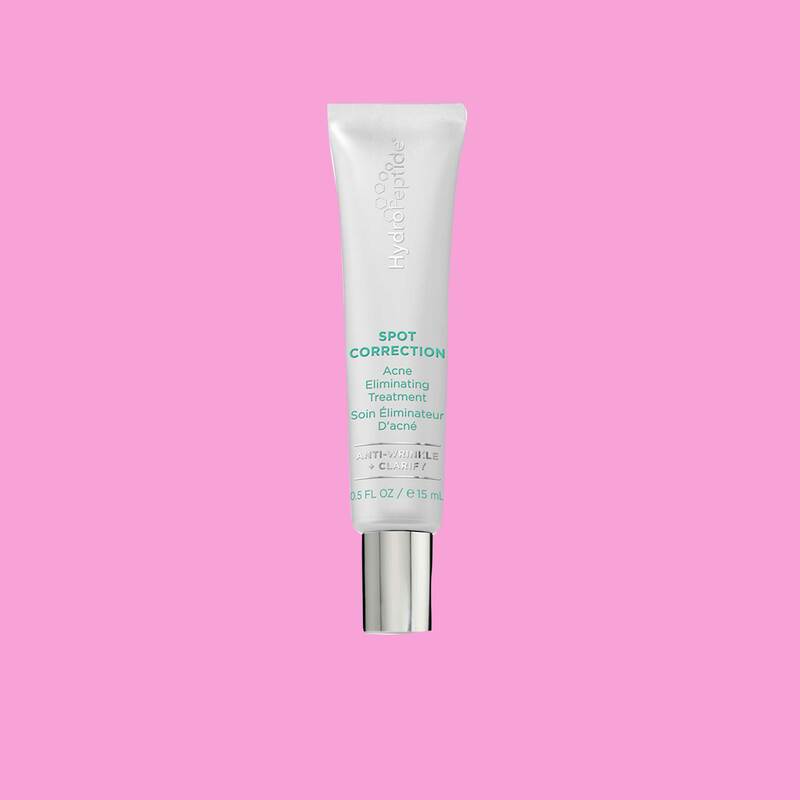 Dubbed the "ultimate zit shield," this gluten-free and vegan spot treatment is infused with salicylic acid and three essential oils for scrubbing away debris without drying out the skin. When you need to bring out the big beauty guns, grab this advanced spot treatment, infused with three different peptides (including lactic acid) for treating surprise bumps and preventing future ones. This eco-friendly acne fighter is infused with the usual suspects (salicylic acid, witch hazel) that are tested and proven to shrink the size of spots and blemishes. And the best part is you can apply it over makeup, too! 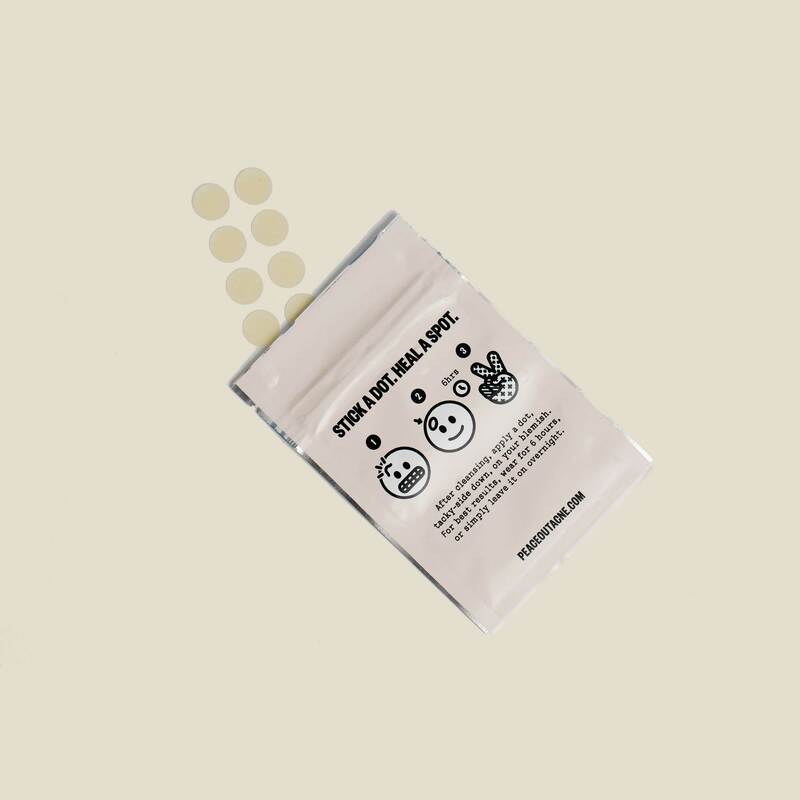 These teeny clear circles include a small, but powerful mix of hyaluronic acid (moisture), tea tree oil (antibacterial) and salicylic acid (exfoliant) that target and eliminate breakouts overnight. 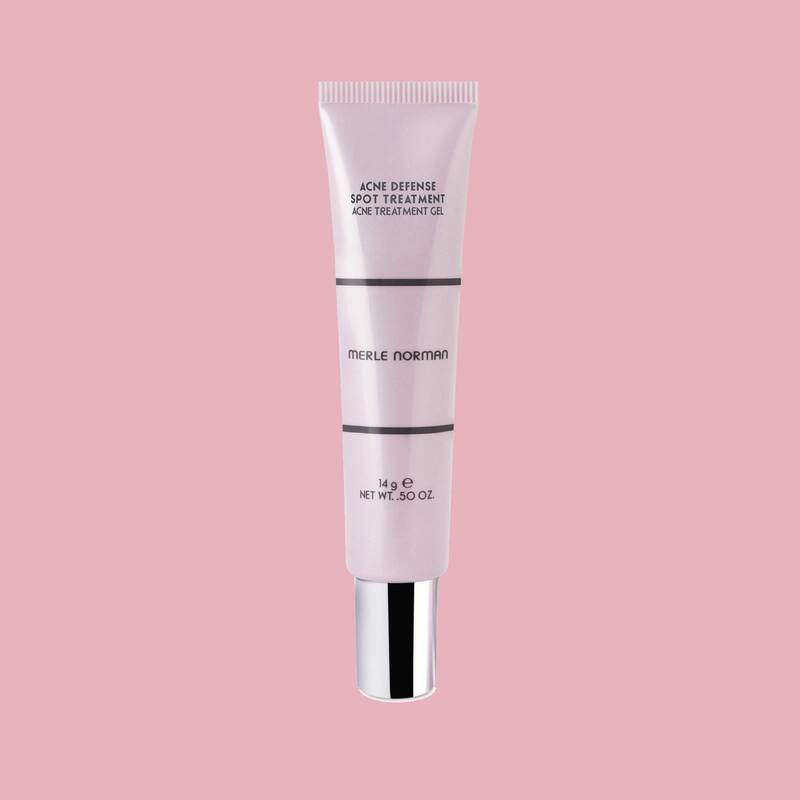 Suitable for all skin types, this overnight treatment uses salicylic acid, aloe vera and vitamin A to gently shrink blemishes while you sleep.